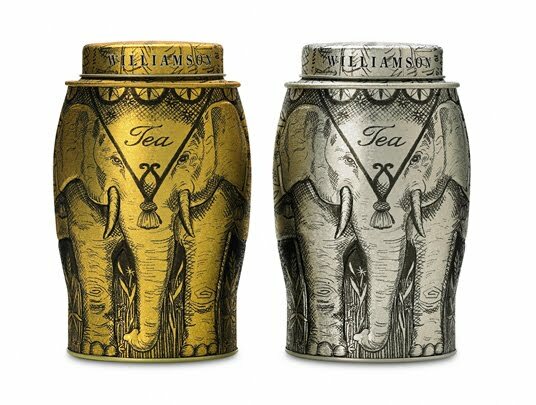 You have heard me proclaim my love for package design and for tea. Naturally, I get really excited when those two loves come together! 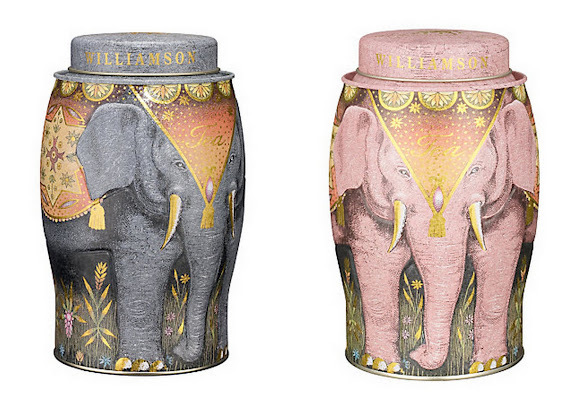 These tea caddies from Williamson Tea are so charming and remind me of Moulin Rouge. 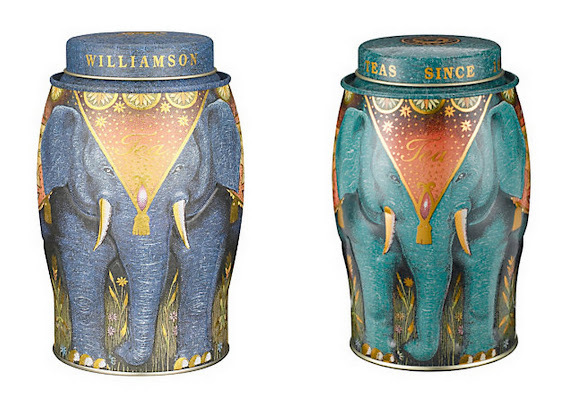 They would look great on my tea shelf (yes, I have one).